The 4BANK SELECT System consists of a four lamp fixture operated by a remote ballast. Makes a great soft key or fill source. 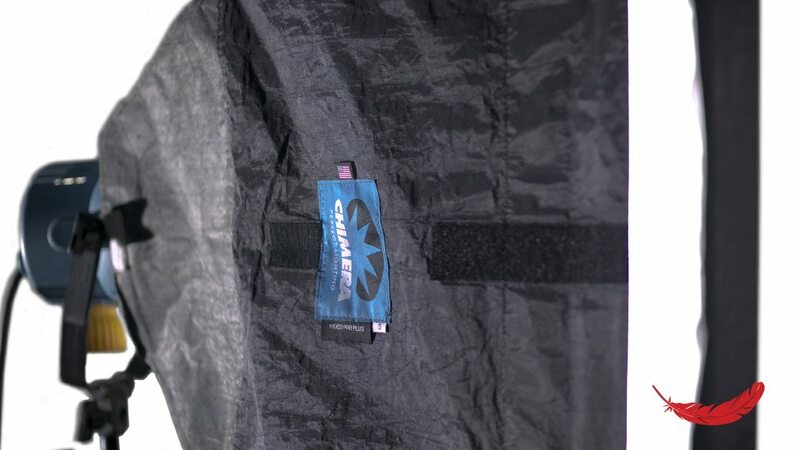 Daylight & Tungsten bulbs available. We rent 4 Bank 4′ Kino Flo lighting systems. 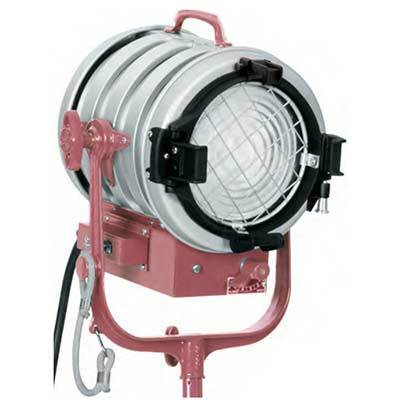 The Kino Flo 4BANK SELECT System consists of a four lamp fixture operated by a remote ballast. 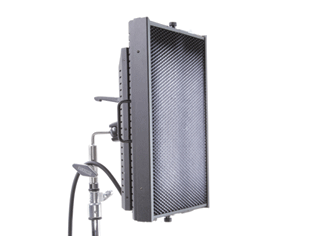 The Select Ballast is flicker free at any camera speed or shutter angle with controls to power four or two lamps at high-output or standard-output settings. The same ballast will power 4ft or 2ft fixtures. The 4BANK SELECT System is a soft key or fill source that can be used instead of diffusing light through fabric or bouncing light off foam core, as with conventional HMI or tungsten sources. 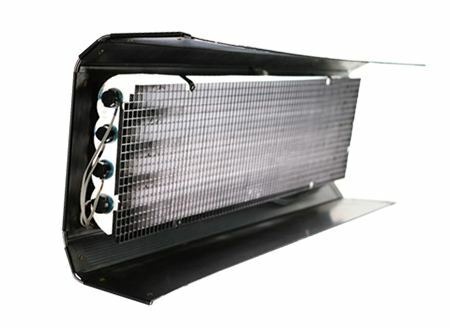 As a comparison, the 4ft 4BANK is equal to a 1.2K HMI fresnel bounced, with these added advantages: – Lower power consumption – Cooler operation – Better control of light with barn doors and louvers – Uses less set space – Can match to daylight, tungsten or existing fluorescent lighting without filtration The lightweight fixtures, weighing from 6 lbs to 10 lbs, make a day of multiple set ups quick and easy. At the end of the day, lamps can remain in the fixture for storage and transportation. 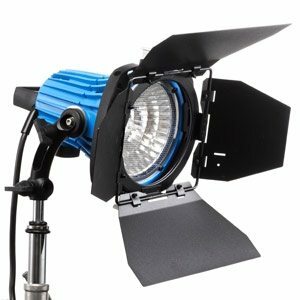 This 4′ 4 Bank Kino Flo lighting kit rental can be picked up locally in Los Angeles or shipped nationwide for additional fees.